Genuine UK prog rock obscurity from 1971, originally released in a tiny run on the custom SRT label. 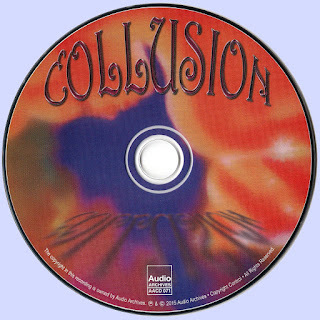 Collusion was a Dagenham-based six piece with twin guitars and interwoven male/female vocals as the main ingredients. 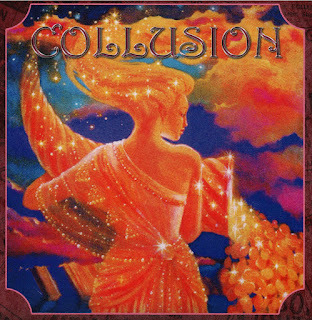 Expect hard-edged prog-rock with tasty folk and jazz elements. 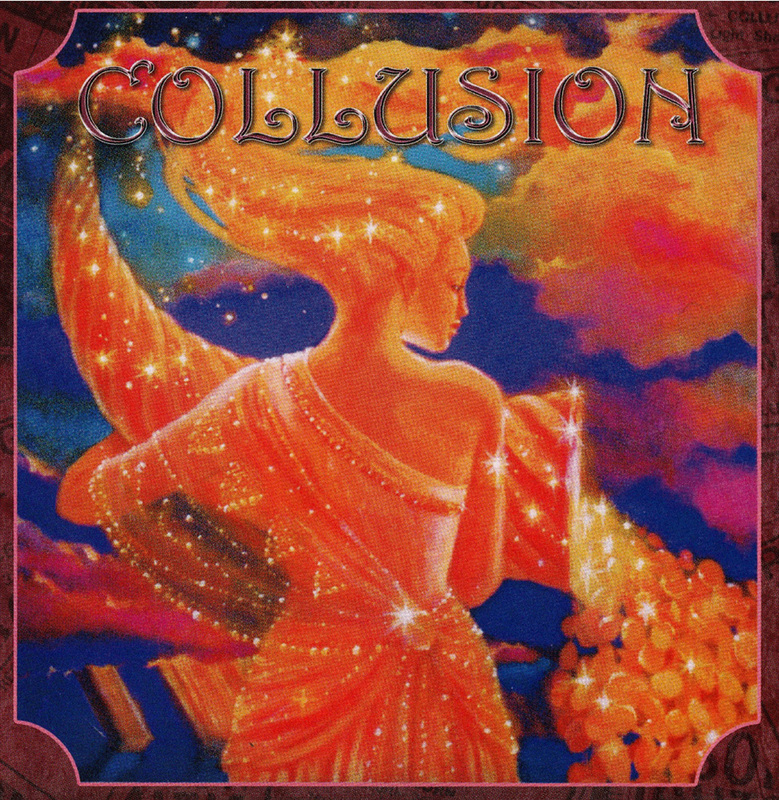 This engaging release features seven original tracks with the stunning 'Bluebirds' and the epic 'Sweetbread Line' as the undisputed highlights. The package is presented with a special poster sleeve offering rare pics and memorabilia. There also are extensive sleeve notes and a band history by Tony Davison, plus an additional comment by their manager and esteemed promoter Darrol Edwards.